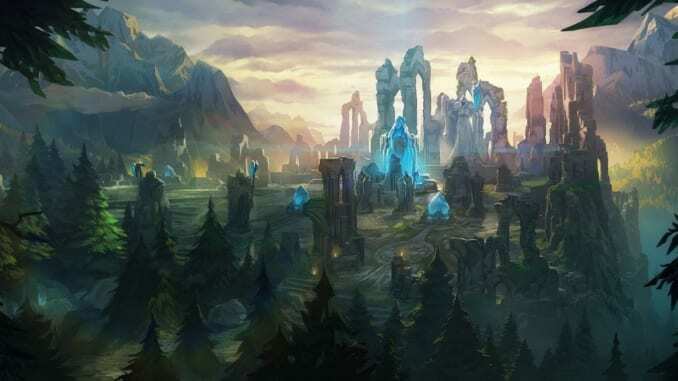 This article contains a guide on Vision and Warding in League of Legends (LoL), including strategies, spots and other tips and tricks. Warding is often a misunderstood mechanic in League of Legends. New players might find that warding is really optional since what really matters for them are pushing towers, killing enemy champions, and farming items. In more advanced players, however, proper warding can give your team a very huge advantage in the game. This guide will contain recommended warding spots in the laning phase, jungle, and the Baron and dragon pit. Laning phase is all about farming and getting a few kills early on in the game. 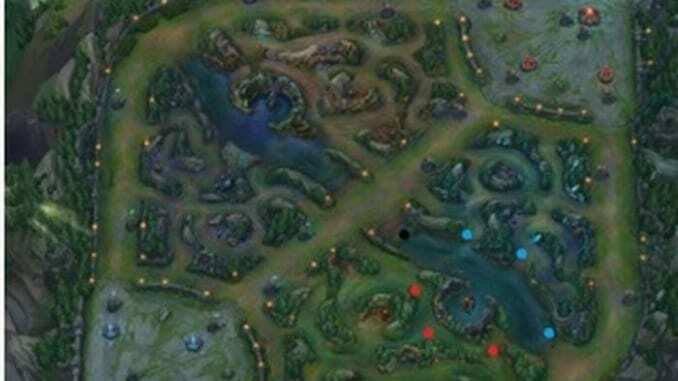 The warding locations in the picture above helps you avoid ganks from enemy junglers, and see whether someone is planning on securing objectives early on the laning phase. The red dots are for the red side, and the blue dots are for the blue side. 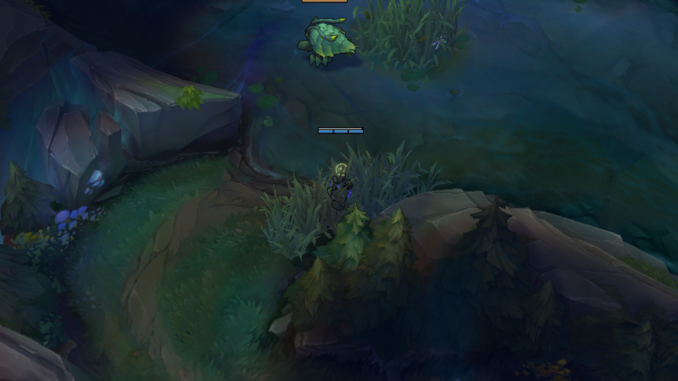 Place wards on tri-brushes especially when you are far behind your tower so that you can see whether an enemy jungler or mid laner will gank your lane from behind. The middle lane is very exposed to early ganks because of the presence of two river brushes that gives junglers good spots to camp on. Putting a vision in the banana brush ward is efficient in securing the river for a possible gank because the enemy jungler doesn’t often check this brush. 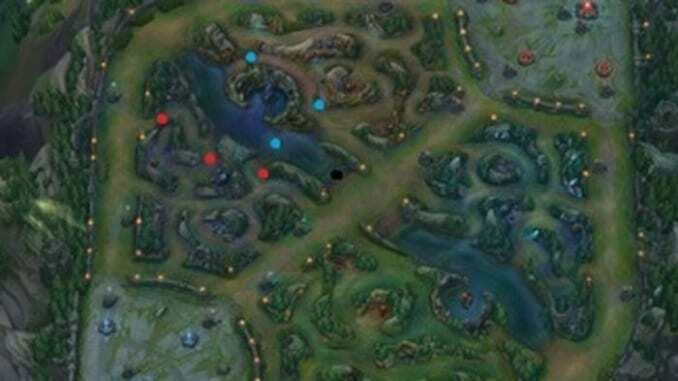 In doing so, you are securing one side of the river, and with the vision you can somewhat position yourself near that area so that you can be notified early on whether an enemy is approaching the mid lane for a gank. The bot lane is where the action mostly is. As a support, you will be the one warding the most because it is your duty to protect your bot laner in case of a gank. Buying sightstone early will help the lane in securing objectives, especially the dragon. Warding in the bot lane requires you to ward the river, tri-brush, and the lane brush. 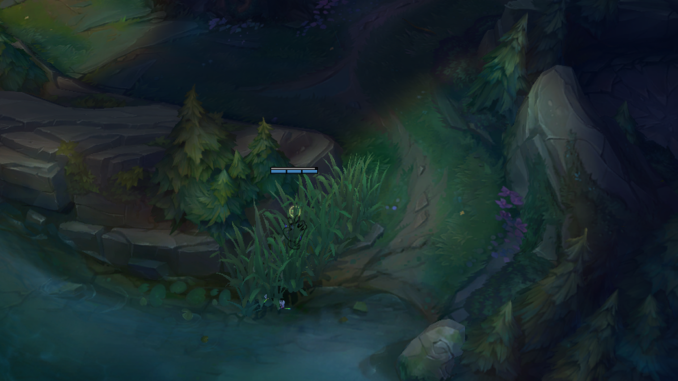 Putting an aggressive ward in the lane brush allows your team mates to teleport in the lane. Admit it or not, most top laners find good openings in the bot lane for a gank. 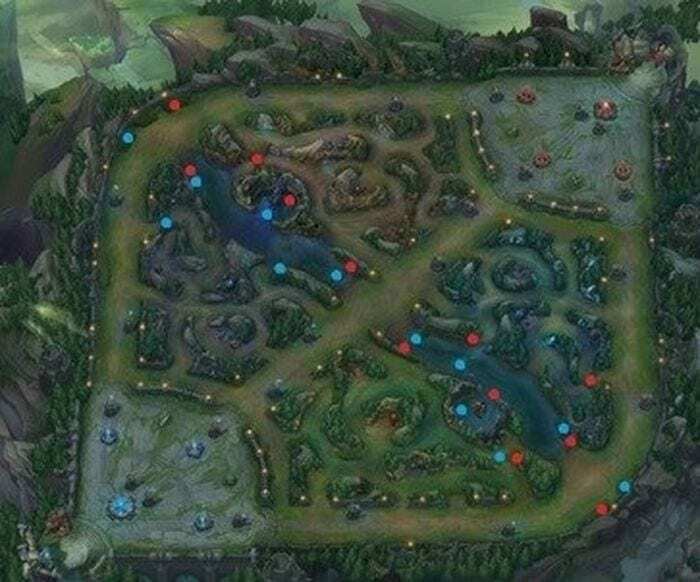 These ward placements also lessen the possibility of hook plays such as Blitzcrank’s rocket grab and Thresh’s death sentence as you can see where these supports are. Securing the blue and red buff is very crucial in the early game. Losing these buffs can often lead to frustration because of how important they are for sustain and extra damage for junglers. Ward defensively especially if you have enemy junglers that are mobile and good duelers early such as Shaco, Xin Zhao, and Shyvana. These champions can counter jungle easily as their kit is strong in the early game. 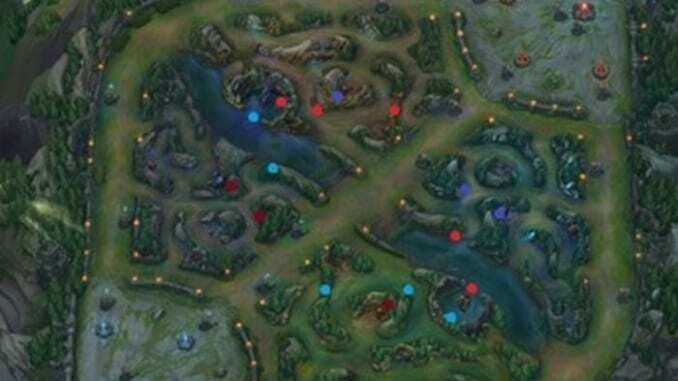 These spots can also be applicable in the middle and late game as it covers the jungle map of both sides. Vision is also needed in these areas as champions are usually hunting down enemies who are alone for the kill. These ward locations can stop those instances, and maybe even give you an edge in the latter phase of the game. These wards are for securing the dragon buff while you are trying to take it. In some circumstances, the enemy team will try to steal your dragon, or even engage in a team fight while they are it. You must assess on whether you can engage head on or retreat in this situation. The red side has an advantage over the dragon because they can “pull” the dragon outside the circular area without having to worry about the other side of the jungle. The black dot is situational in both sides, as it can only be a good option when your minions are far away in the center map and have no vision surrounding it. If the red side has an advantage to the dragon buff, Baron Nashor is the opposite. The entrance of the Baron Nashor pit is faced at the blue side. Warding should be very similar to that in the dragon buff so securing it through vision is fairly easy. Baron Nashor can’t be pulled unlike other neutral monsters, so the chances of the enemy team stealing it from you is very high.